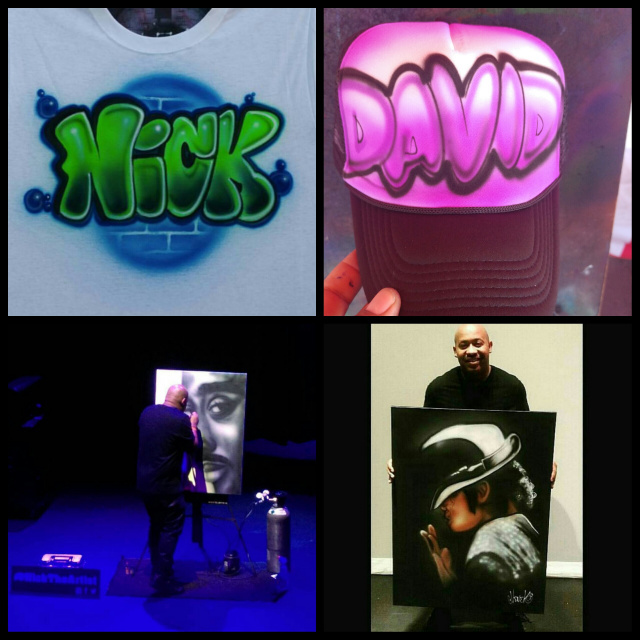 Los Angeles Airbrush Artist with Worldwide Shipping Available! 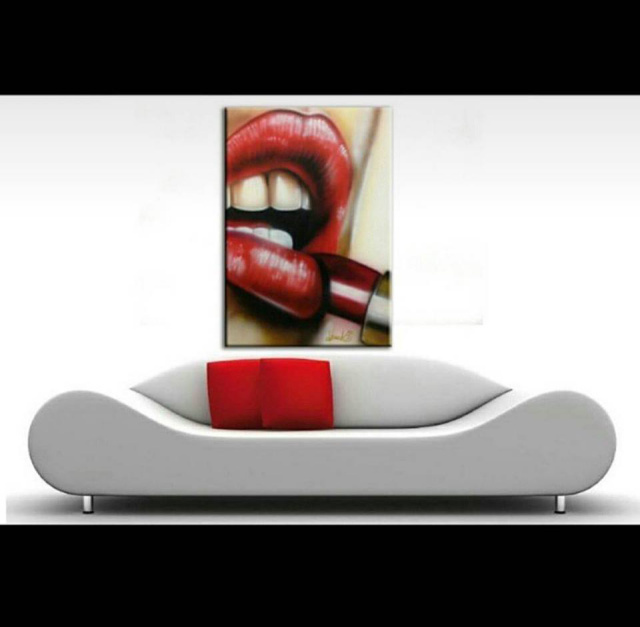 Airbrushed Artwork as seen on TV, Movies, Music Videos, Photo Shoots, Magazines, Museums and Art Galleries. Artistic Graphics is here to help you with all your artistic needs. We have the Hottest art !!! All artwork on this site is done by ARTISTIC GRAPHICS. We will help you Stand Out & Get Noticed!!! Artistic Graphics can airbrush anything you want!!! We can airbrush on any blank surface from clothing, canvas, wall murals, and car hood murals. We specialize in portraits, cartoons, animals, cars and names. Artistic Graphics has years of experience providing Art for many Events from Parties, Birthdays, Bar Mitvahs, Bat Mitvahs, Sweet Sixteens, Quinceaneras, Corporate Events, Charity Events, and Fundraisers. We can provide, Set Design, Photo Backdrops, Live Painting Portraits and Custom Party Favors like Airbrush T-shirts, Caps, Skateboard Decks, iPhone Covers and Body Art / Temporary Tattoos. Company logos designed, Print Media, Photo editing, and Website design & Marketing. Artistic Graphics can lay out and print high quality (Print Media) Business Cards, Postcards, Rack Cards, Flyers, Brochures, Posters, and Stationary. Need custom t-shirts printed? Artistic Graphics offers quality screen printing for individuals, companies, schools, family reunions, or for any occasion. We will help you take your idea and make it a t-shirt reality. We can print t-shirts with a fast turn around and a price that will fit any budget! We are your affordable, high quality printing solution. 100 % cotton feel is perfect for outer wear and street wear. The Lycra Neck stays tight, never stretches, and our colors don't fade when you wash them.